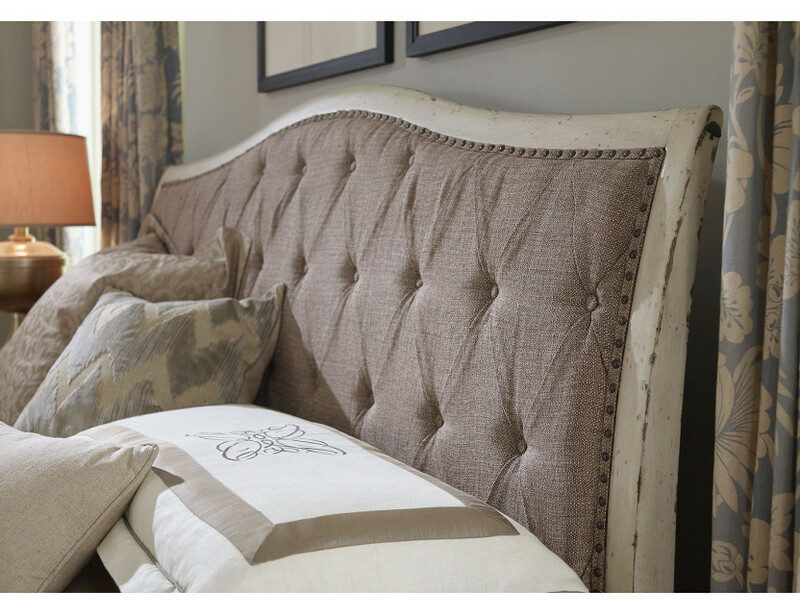 Nothing says old world style like tufted woven fabrics finished with nailhead trim. 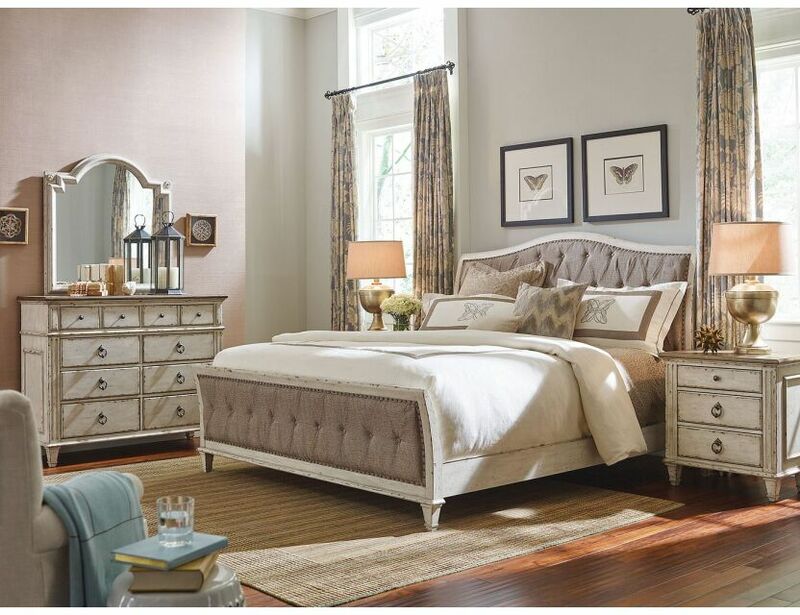 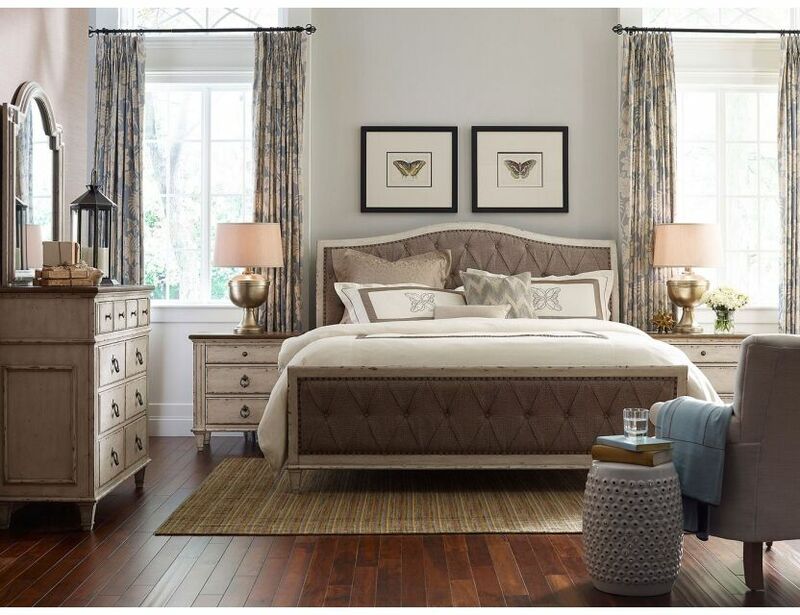 The more designer oriented bed in the Southbury collection can turn a bedroom into a retreat. 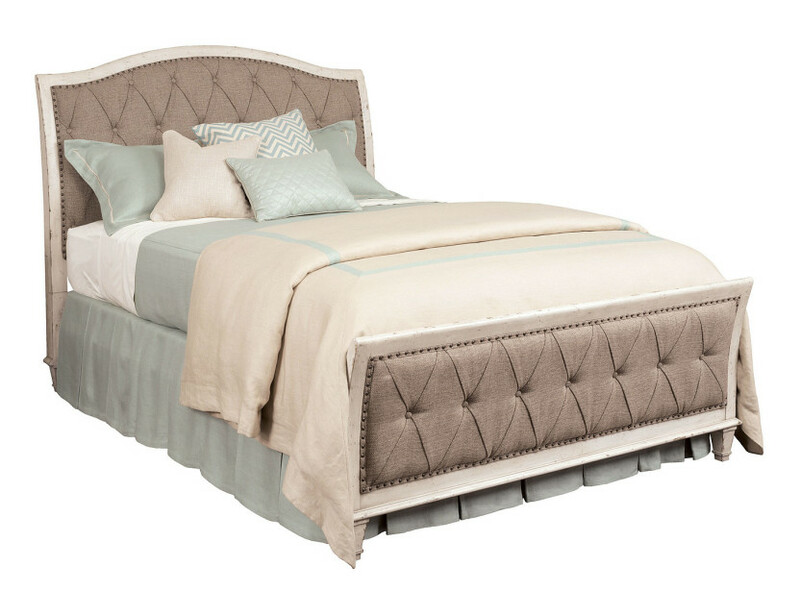 It is available in Queen and King sizes.